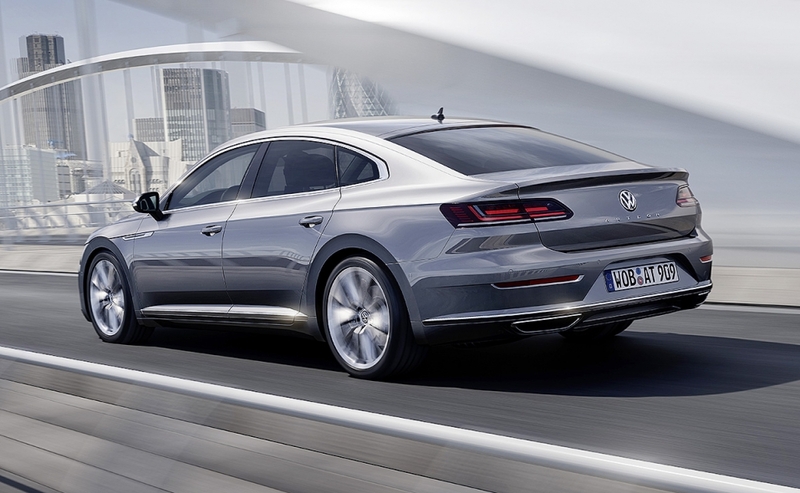 GENEVA -- Volkswagen Group is launching a new four-door fastback that will replace the failed Phaeton luxury sedan as its namesake brand's flagship model. 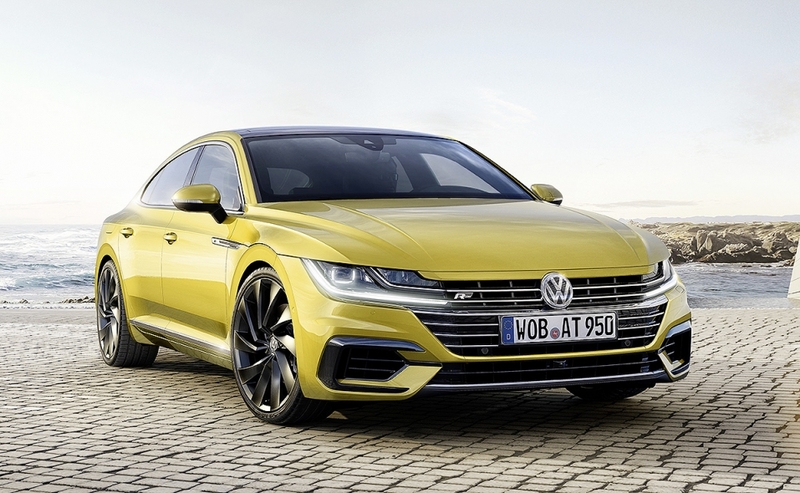 The Arteon, featuring options for front-wheel and all-wheel drive, will be available first in Europe, with deliveries in Germany starting in June, VW said Monday in a statement at the Geneva auto show. 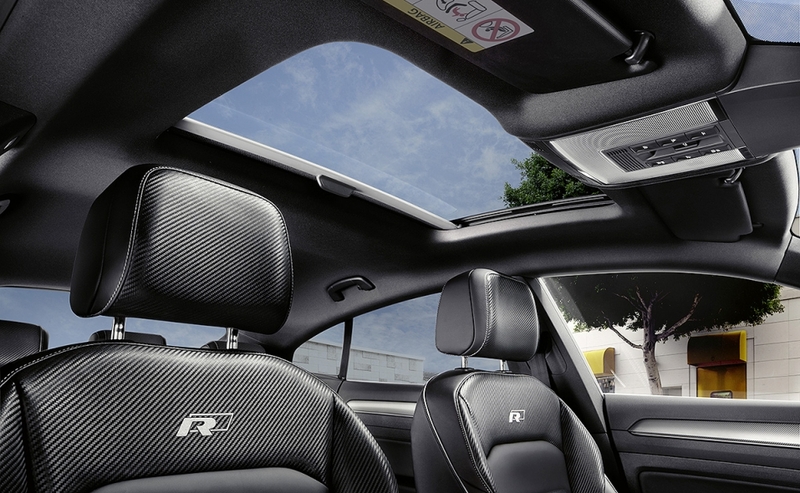 The car, whose price has yet to be announced, targets buyers wanting the comfortable, upscale ride of models like Mercedes-Benz's CLS coupe but at a lower cost. 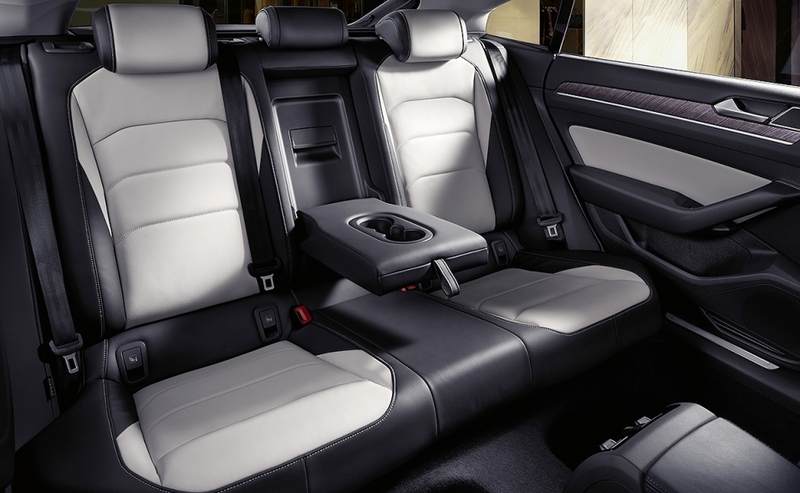 VW ended production of the Phaeton almost a year ago, and has been working ever since to introduce a vehicle that costs more than the mid-sized Passat sedan and station wagon but isn't positioned too far above the brand's usual mass-market segment. 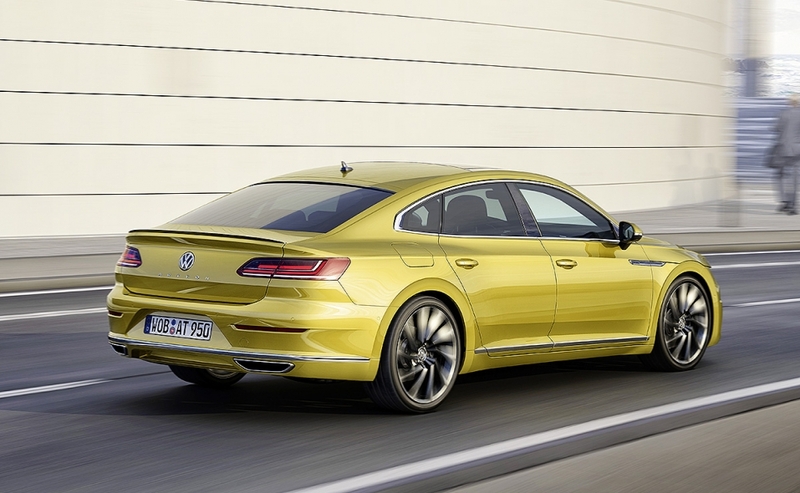 The Arteon is part of a general product overhaul to revive profit as the German automaker continues to wrestle with fallout from the diesel-emissions cheating scandal that emerged in late 2015. 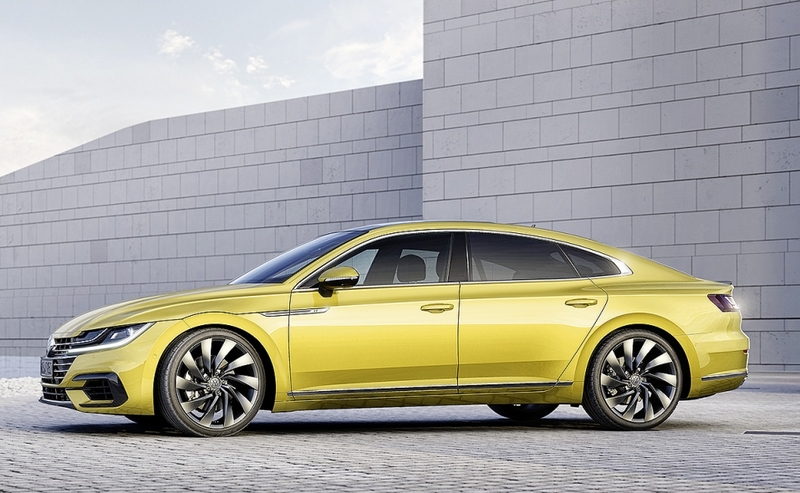 The Arteon complements VW's Phideon sedan in China, the nameplate's largest market, where the marque plans this year to sell more than 3 million cars for the first time. The locally built Phideon went on sale in mid-2016 at a starting price of about 50,000 euros. 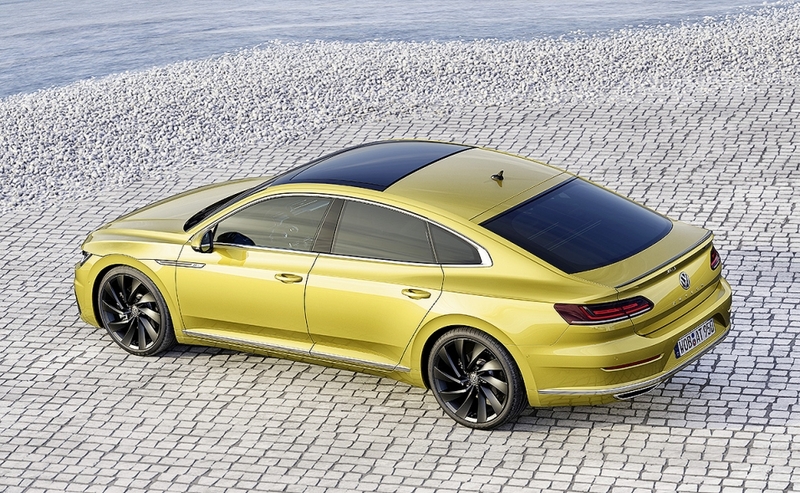 Demand for the Arteon in Europe and the U.S. would help reduce Volkswagen's dependence on China, where its deliveries declined in January following the removal of a tax break for smaller cars. China accounts for about half of the brand's global volume. 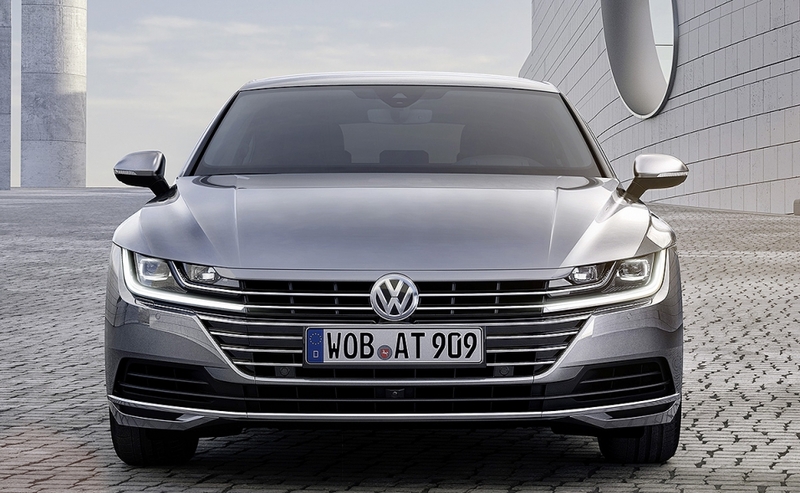 Adding to the model's importance in Germany, the Arteon will be built at VW's troubled factory in the northern city of Emden, where the manufacturer has cut production as demand for the Passat, the site's only model, has waned. In the U.S., VW is rolling out the new Atlas midsize SUV and adding longer-wheelbase variants of the compact Tiguan model. The marque's global overhaul will also include a revamped Polo subcompact later this year and another SUV based on the compact Golf hatchback. Fresh vehicles are key for maintaining the VW brand's sales momentum as the carmaker undergoes a painful restructuring, including the elimination of 30,000 jobs worldwide, to free up funds for developing electric vehicles. Other slow-selling models that VW is weeding out to cut production costs include the Eos convertible and the Polo's three-door variant.